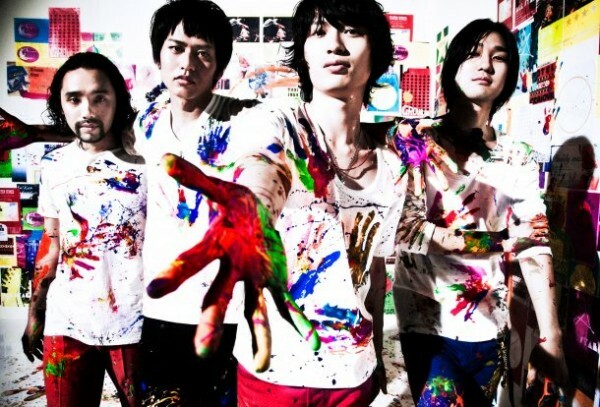 Rock band NICO Touches the Walls have announced that they will be holding a nationwide tour titled, "NICO Touches the Walls TOUR2012", next year. The 10-stop tour will kick off at Yokohama Blitz on January 13th, and will wrap up at Zepp Sendai on February 25th. Information for ticket pre-orders will be included in their new single, "Te wo Tatake", which will be released on August 17th. Ziyoou-Vachi unveils PV for "Desco"